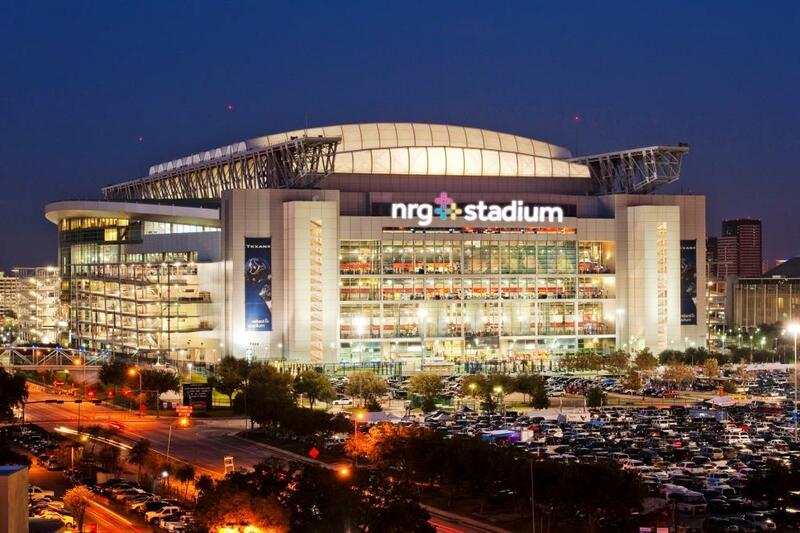 Visit Houston’s multi-purpose stadium, NRG, via the number one provider of car and executive coach services, C&S Executive Transportation. With the best executive transportation services in the greater part of Houston, you and your friends are sure to reach your destination safely and promptly. C&S Executive Transportation offers a wide range of vehicles from luxury sedans and minivans to minibuses and first class buses. Why settle for something less when you can travel in style aboard one of our elegant vehicles, whether traveling alone or touring with family and friends? This enormous stadium is home to quite a number of leagues and events. This is the only stadium in the United States that maintains both natural grass and a retractable roof system which can easily cover the field during extreme weather conditions. This huge stadium can seat 125,000 spectators who want to cheer for their resident NFL team, The Cougars, or be entertained while watching a live rodeo show. NRG Stadium is not exclusive to these two events. It was also used to host international soccer games featuring our very own US National Team. It can also be used for big concerts and live shows like Wrestlemania. The NRG Stadium is one of the structures built within the NRG Park. Aside from the stadium, there are three other major structures that are used to host great events. All these buildings are within the 350-acre compound known to locals as the NRG Park. Also known as the Houston Astrodome, this multi-purpose dome-shaped sports stadium is the first in Houston. The Astrodome is home of the famous Houston Astros, a Major League Baseball team. Built in the 1960s, this giant indoor baseball field can seat almost 68,000 spectators. Because of this architectural ingenuity, this structure was also coined as the Eighth Wonder of the World. Aside from hosting baseball games, the Astrodome can also be used to hold concerts, major events, and also football games. Another famous structure that forms part of NRG Park is NRG Arena. This two-storey building is used to host special events, concerts, and shows that do not require great seating capacity. Some of the interesting events held in the Arena are the WWE Smackdown and Bud Light Cup. In the aftermath of Hurricane Katrina, the Arena was opened to the public and was used as an evacuation shelter for the hurricane’s victims. The NRG Center is the convention and exhibition hall in the NRG Park. This spacious hall can be converted into 11 convention halls, 59 conference rooms, or 2 ballroom-type halls just to accommodate any major event in Houston. The NRG Center is very enormous that it was even used to hold the Houston Auto Show in 2002. Enjoy the grandeur of the famous NRG Park with C&S Executive Transportation. We can be your exclusive transportation service provider for your big corporate or personal events. Our company is dedicated to shuttle passengers comfortably and promptly to their desired destinations. Visit our website and book with one of our agents.